Myakka City is a quaint little area just south of Tampa. There is open land and room to move around. Those residents in Myakka City that have a well to deliver water to their homes may need to look at having some kind of water filtration added or updated. We are local to Myakka City and we have been helping residents there achieve the best quality of water for their homes. We first offer a free, no obligation water test and then can determine what system is best for your Myakka City home. City water is one thing, and well water is another thing entirely. We understand the specific requirements that you need to address in order to make your well water the highest quality. There are impurities that you need to have removed and there may be bacteria that needs to be handled also – whatever situation it is that you are faced with, South Florida Water can help resolve it. Giving you clean, safe water from your well. 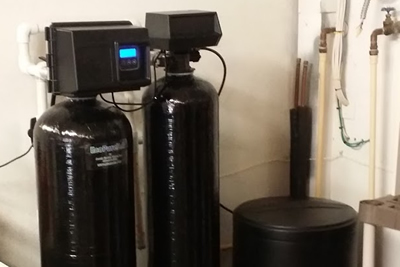 We have been helping people in around Myakka City, FL to improve the quality of their water for a long time, and we know that if you call us today for a free, no obligation water analysis we can help you make an informed decision on the right equipment to meet your needs.